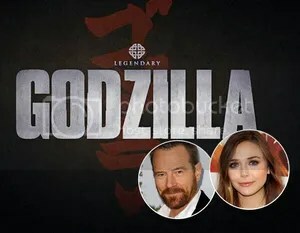 Bryan Cranston and Elizabeth Olsen are in talks to join the cast of “Godzilla“. Legendary Pictures and Warner Bros. Pictures, in association with Disruption Entertainment are in pre-production on the huge big-budget epic feature film “Godzilla”, and shooting is scheduled to begin on March 14, 2013 in Vancouver, British Columbia. The film’s casting directors in Los Angeles and Canada are holding auditions for several starring roles. These roles are for boys ages 3 – 11 years of age. The youngest is a Caucasian boy to play a 4 year old, the middle one is a Japanese boy to play 6 years of age, and the oldest is another Caucasian boy to play 10 years old. The actors do not have to be these exact ages, but can be a year older or younger. 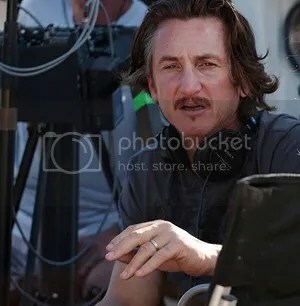 The extras will be cast in Vancouver close to the start of filming, which will run through June 22, 2013.